It's time to celebrate! 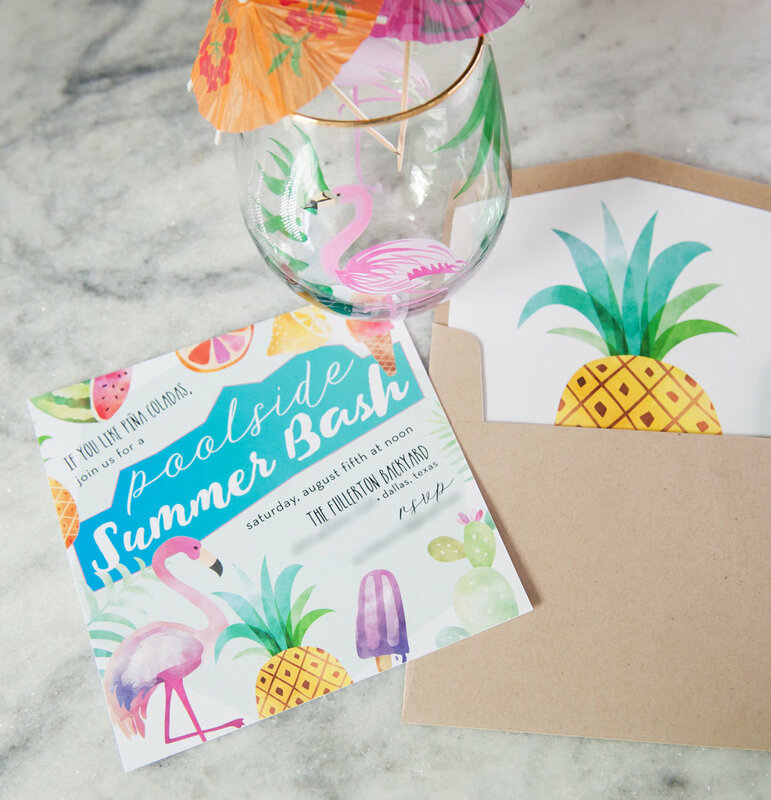 Let me create the perfect themed invitation to set the tone for your next event. Throwing a baby shower? Let's match the baby's nursery! Hosting a corporate event? I can coordinate with existing brand elements. 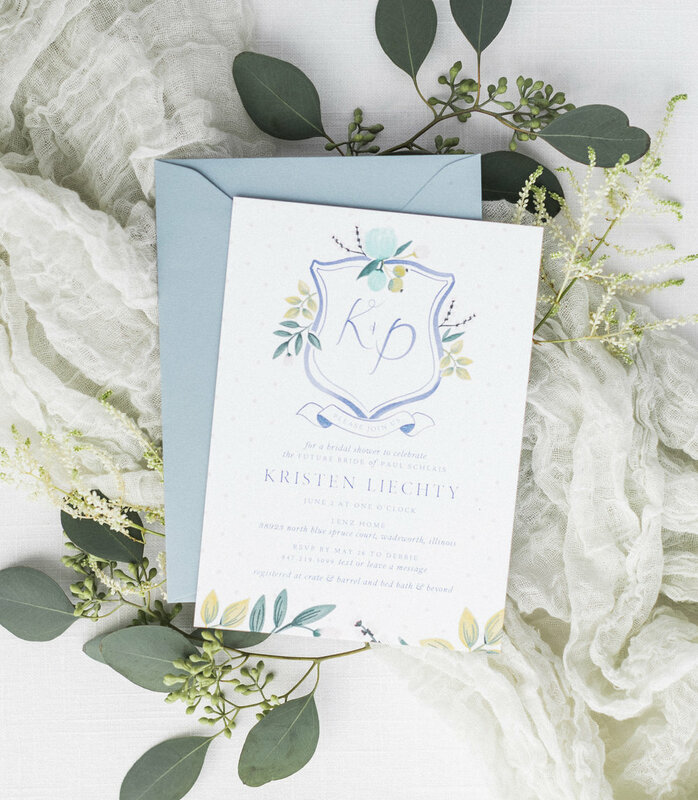 Whatever occasion you are celebrating––bridal shower, birthday bash, anniversary soirée, graduation open house, housewarming party, rehearsal dinner… you name it––I'm here to make sure the invitation leaves a fabulous first impression. Looking for a unique gift? Personalized letterpress stationery, packaged beautifully in a luxe silk heirloom box (available in two sizes) is a thoughtful way to let the recipient know you care. It was named "the best wedding gift out there" by Martha Stewart Weddings! A large selection of colors and envelope liner patterns makes it easy to customize the perfect set for the perfect pair (or perfect someone). And no, it's not frowned upon to buy one for yourself!